190cm Rossi Squad 7s. $275 + Ship obo. Need to sell these things asap. 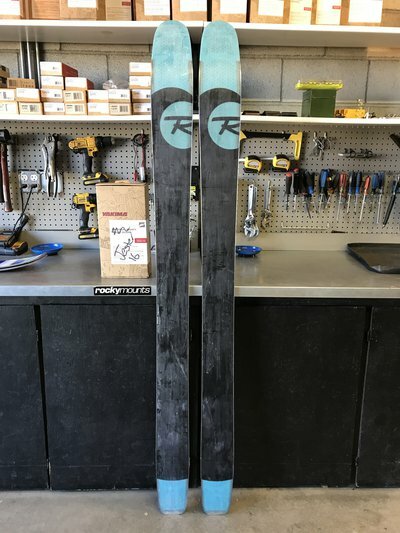 Skis are in good condition, nothing on the edges or bases. 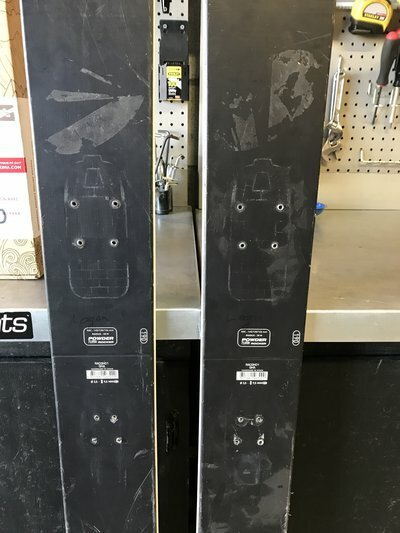 Only topsheet scratches and ONE MOUNT for fks at unknown bsl. The bases have storage wax on them rn which is why they look funky and they've been collecting dust at work so that's why the topsheets seem streaky. 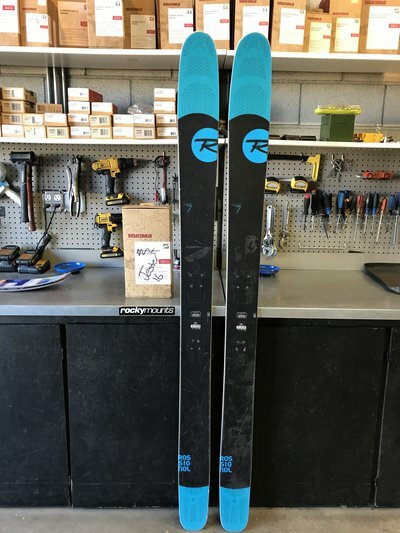 Overall they're a cool big mtn ski and I would be willing to trade for another pair of skis 180-190 cm. $300 + Ship and they're yours. Bigairsammy Still got the bindings?